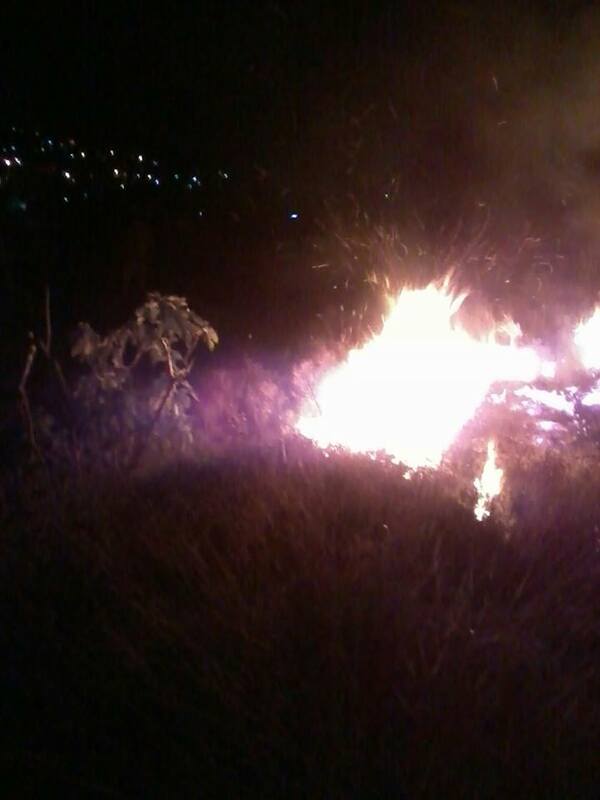 After midnight on 20 May 2014 the news was that Madama was burning, Nablus was under attack, the Israeli army had once more entered the village of Asira al-Qibliya, and roads to these villages were closed. As before, a reluctant taxi driver, after wailing “Why me!”, braved the alternate routes on dark rutted streets to reach the villages under army attack, past the places where we met soldiers and rifles and road blocks before. Roads to Madama were closed. The Israeli army had set up checkpoints and was lurking in the olive groves and walking in the village between houses, driving the dogs crazy, but not breaking doors and bones, as before when they closed off the town while they bashed in doors, trashed houses and businesses, terrorized families, threatened children with attack dogs, beat and forcibly arrested villagers. Before they had also shot so much tear gas that several villagers were suffocated as the soldiers raced and marched and rampaged through the town. Israeli fighter jets flew loud and low overhead and we all finally collapsed before the sun rose. We woke to brilliant sunshine and children who stopped by to check if everyone was OK, helped bring food, and warned of a poisonous snake nearby. Nice change, but sad to see how similar the news from these villages has been for so many years. It’s past time for the world to stand up and bring an end to this brutal apartheid/genocide. For too many times, the world has remained silent, or worse – complicit in the face of similar crimes against humanity. It is time for never again.